Organic Explorer New Zealand’s travel Guide devoted specifically to the needs of the eco-traveller. Bird Watching and Ecotours – NZ, Australia and the South Pacific. New Zealand Holiday Homes to rent – rent your own slice of NZ paradise for a holiday to remember. 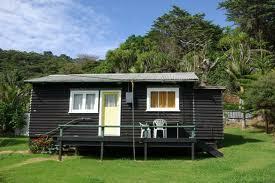 Charming B&Bs All you need to know about hosted accommodation in New Zealand. Hotels in New Zealand Accommodation in New Zealand, is a searchable directory to New Zealand Hotels, New Zealand Motels and all New Zealand accommodation. 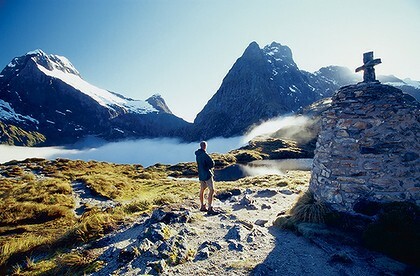 Active Earth New Zealand – go hiking or trekking in NZ’s wonderful National parks. Walking and Tramping in NZ heaps of information about all the great NZ walks and tramps (hikes). Walking Legends – guided walks with your pack carried around Waikeremoana and Urewera National Park. New Zealand Guided Walks and Kayaking– Nelson, Malborough – Queen Charlotte Walkway, Wine walks..
Paragliding and Hangliding Queenstown – full courses, tandem glides. Lisa especially welcomes women! Otago Rail Trail Otago this bike Trail is one of New Zealand’s favourite and most unique tourism features – even do half a day from Lauder, it is not hard and fantastic! New Zealand Cycle Trail – there are cycle ways opening up all over New Zealand. 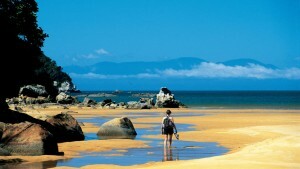 Abel Tasman tours and eco tours Abel Tasman Ecotours provides guided tours of the Abel Tasman National Park. Learn about the many marine mammals, birds and other wildlife that call the Abel Tasman home. All day tours are available during most of the year. 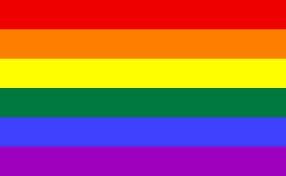 Auckland Women’s Centre Excellent womens web links in Aotearoa-New Zealand. Willing Worker on Organic Farms (WWOOF) NZ branch of this international organisation – learn by hands on experience. Usually free board and lodging for 4 hours work a day.